The goal of every engineer is to have no delays in the ordering process and get the printed circuit board they need on time. In order to accomplish this, it is important that the PCB design is 100% correct that will result in the order being placed on CAM hold. 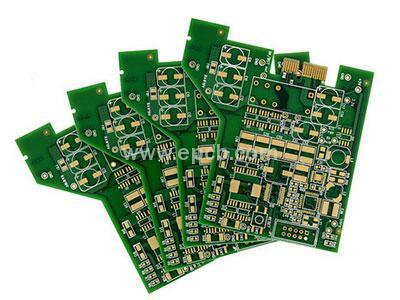 Before ordering a printed circuit board, first you should get an online quote. 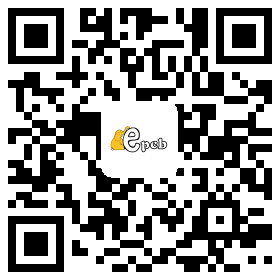 This can be done by using real-time quote tools or by obtaining traditional quotes from professional experts at EPCB. 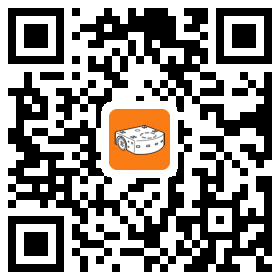 Once you have a quote, you can place your order in a number of ways. You can login to your account, recall the quote you received and continue the ordering process, or attach a Gerber file to an email and send it to your EPCB salesperson, or place an order by fax or phone. All of these options can allow you to quickly start the production process and get the PCBs you need for your project. EPCB has live specialists, salespeople and CAM engineers who can assist you with every part of your order and any support as long as you need. Whether you are an engineering student, hobbyist or industry professional, you can find all the support and quality products you need to make your application a success. Contact an expert at EPCB today to learn more.